Perth is on the frontier of extremes, isolated from all other major cities in Australia on the largely wild west coast. Perth’s declining water availability from both surface and groundwater sources is well recognised. The Western Australian Water Corporation predicts a 40% decline in rainfall by 2060, and the need for an additional 365 gigalitres of reticulated drinking water for Perth and surrounding towns – that’s the same amount as 146,000 Olympic sized swimming pools, or 3/4 of the water in the Sydney Harbour! Despite a 20% reduction in water use since 2001, metropolitan Perth still remains one of the highest water consuming cities in Australia. Promote the reduction of potable water use; identifying fit for purpose opportunities; investing in stormwater capture and reuse infrastructure; identifying alternative water sources; integrating green infrastructure; and employing a treatment train to manage nutrients and pollution. 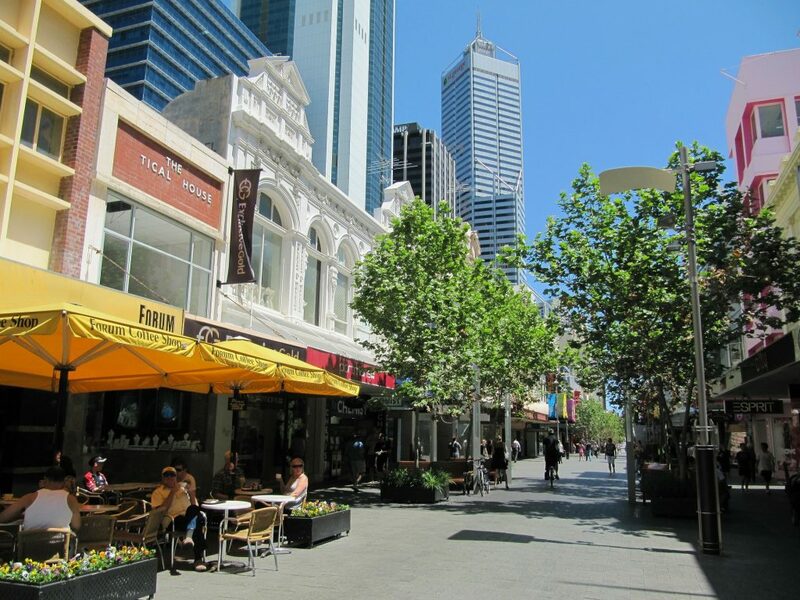 The City of Perth is the capital city of Western Australia, covering an area of 19.37km2. It has many unique characteristics such as being the largest employment hub in Perth and home to international, national and local business head offices. 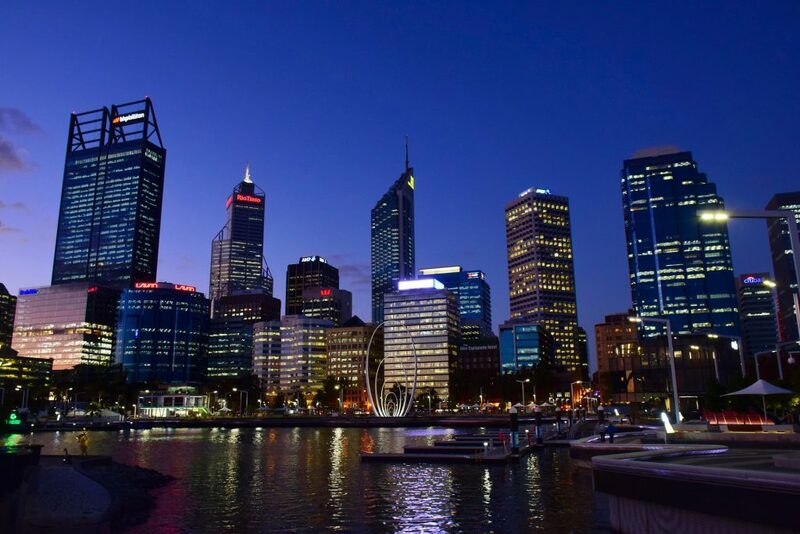 Perth’s current population is 2,022,044 residents. By 2031, Perth is forecast to have an additional 14,452 new residential dwellings (based on 2006 figures) and 1.2 million m2 of non-residential space, with close to 60% population growth by 2036. Sustainability is a crucial topic for cities of tomorrow. With global warming and climate change an accepted fact by most people, the impact to the economy and people’s way of life are being realised. With this in mind, Perth is taking the necessary steps to become a liveable and green city of the future.  Sea level rise – Mean sea level will continue to rise and height of extreme sea-level events will also increase.  By 2030 the projected range of sea-level increases for the coastline is 0.07 to 0.18 m above the 1986–2005 level. Read more about Perth’s Environmental Snapshot here. 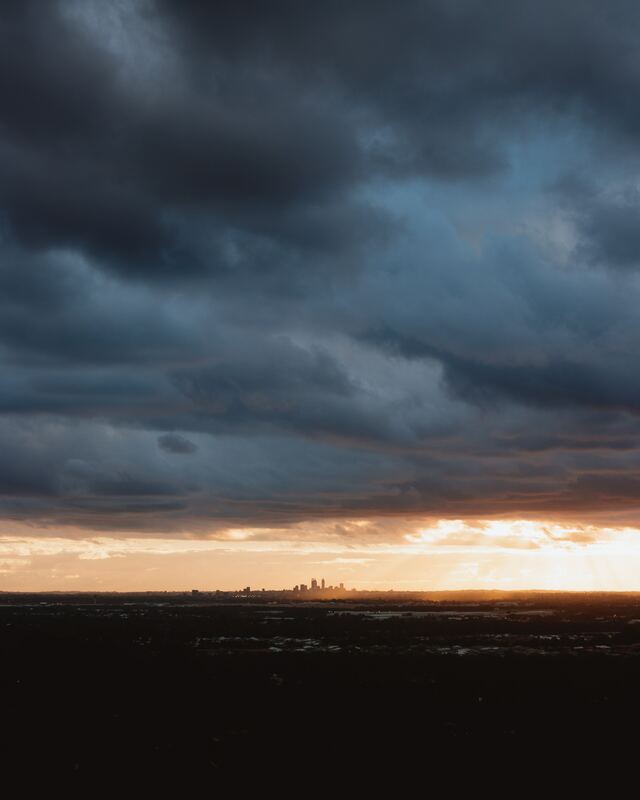 The City of Perth’s Environment Strategy works in conjunction with a suite of strategic and operational documents that guide the integration of environmental considerations with social advancement and economic prosperity within all city activities. The City of Perth works in collaboration with the Water Transition Network and the Cooperative Research Centre for Water Sensitive Cities. The exchange of knowledge and skills between agencies is critical in the adoption of best management practices within the city. 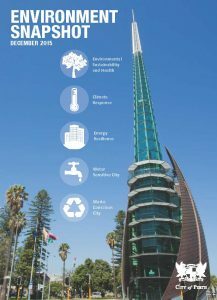 An Environment Policy defines the City of Perth’s commitments to creating an environmentally sustainable city. A Water Sensitive City Transition Study will develop an evidence base, establish benchmarks and identify opportunities to facilitate the City’s transition to a water sensitive city.